Bianca Rungasamy our Miss Earth Water is on a mission to educate the public on the advantages of waste management, recycling and water conservation. 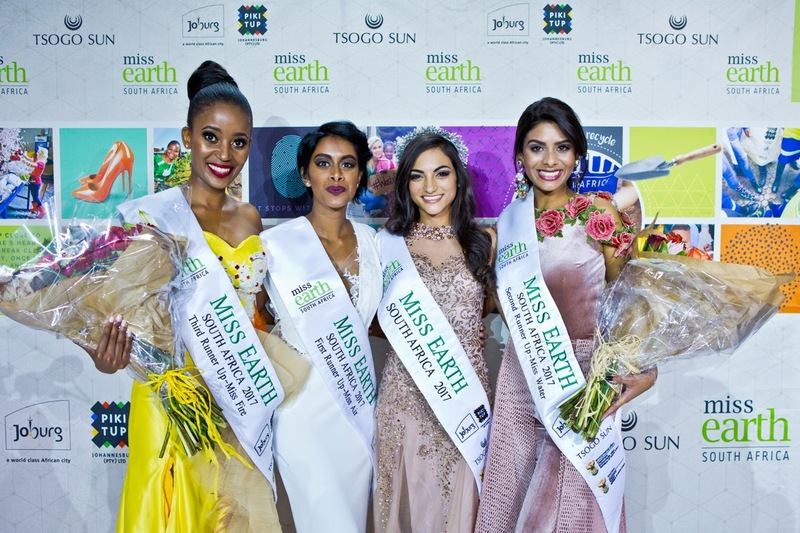 Miss Earth South Africa Has A New Queen! 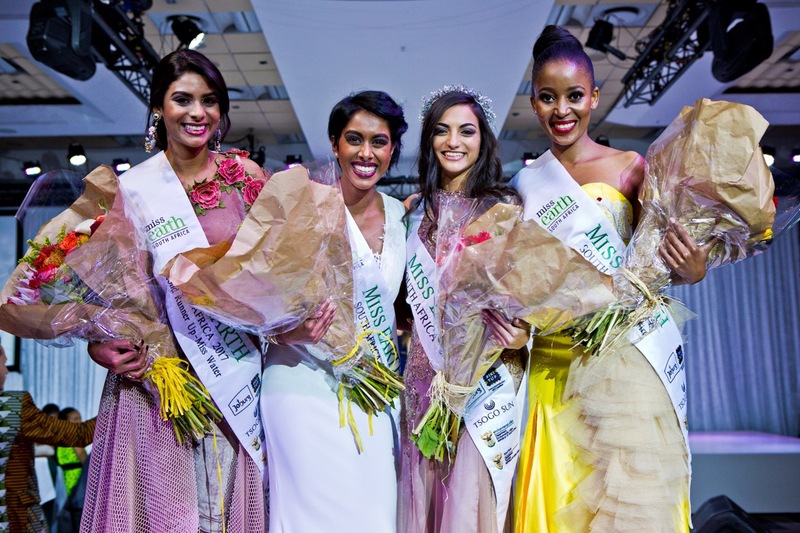 Princesses Orielia Egambaram & Bianca Rungasamy & Rose Mantsho flank their new Miss Earth SA Irini Moutzouris.